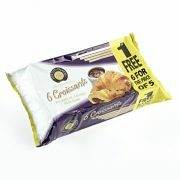 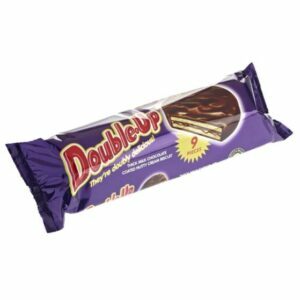 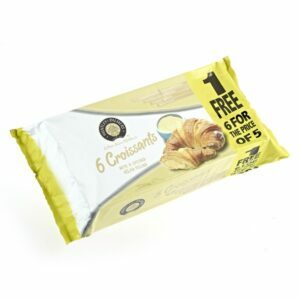 View basket “Croissants Chocolate 6 pack” has been added to your basket. 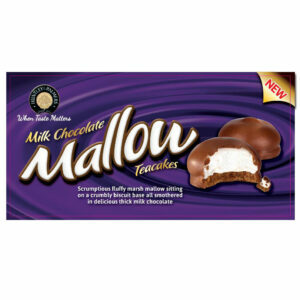 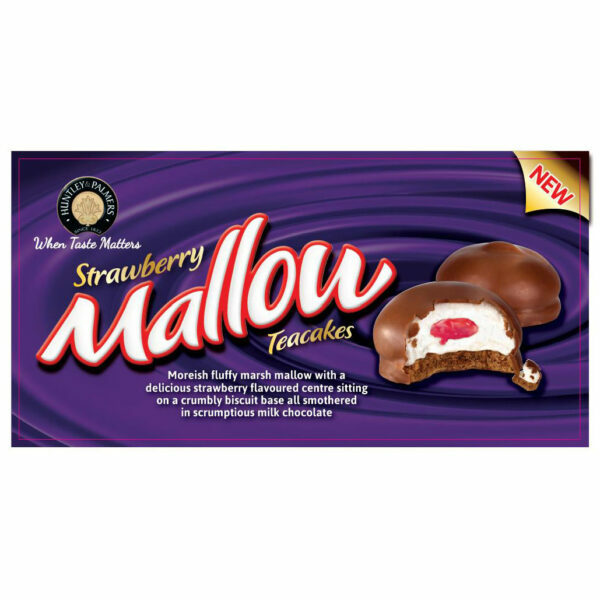 Scrumptious fluffy marsh mallow with a delicious strawberry flavoured centre sitting on a crumbly biscuit base all smothered in delicious thick milk chocolate. 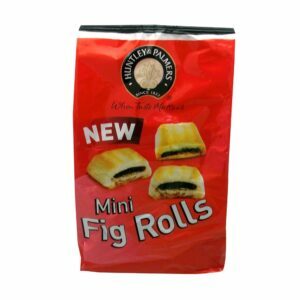 New product available January 2019.